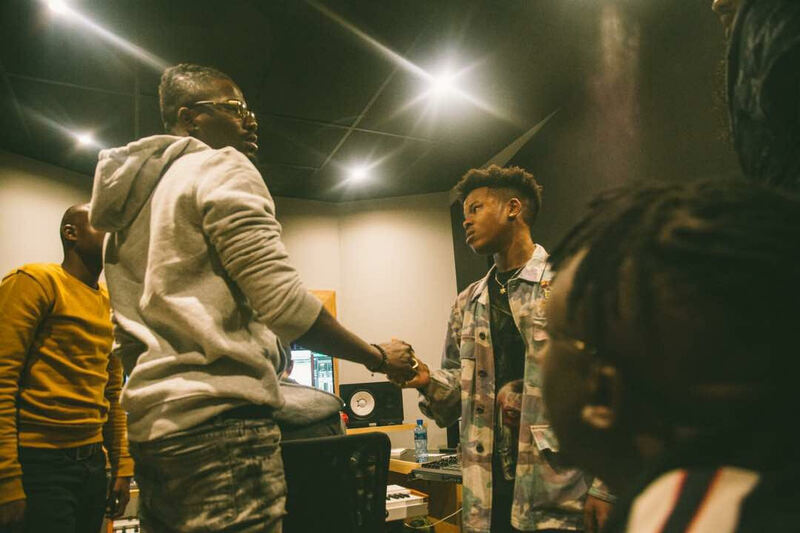 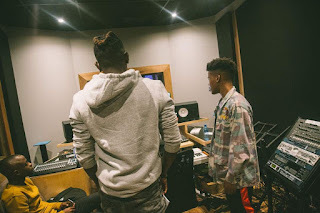 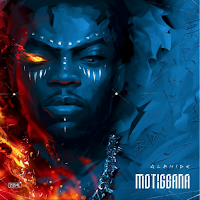 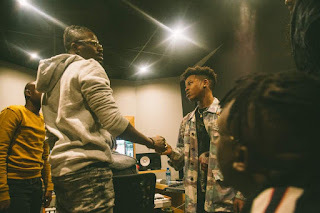 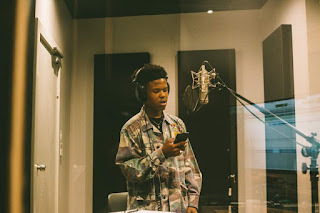 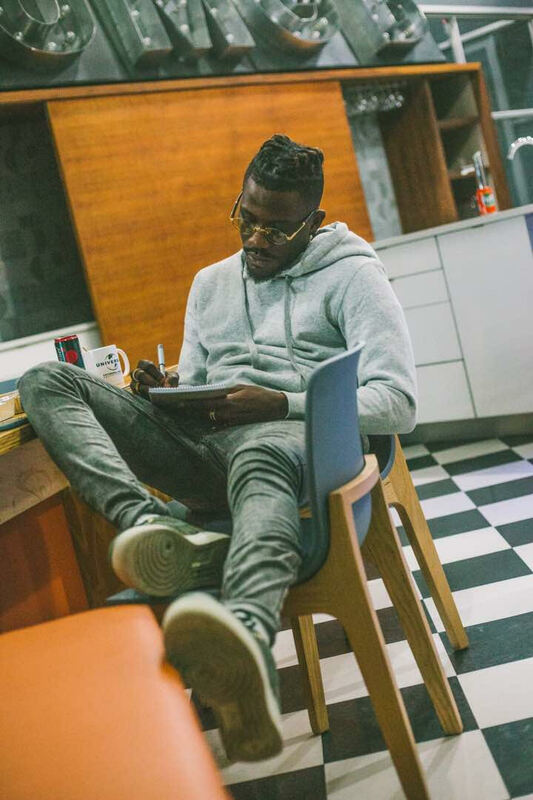 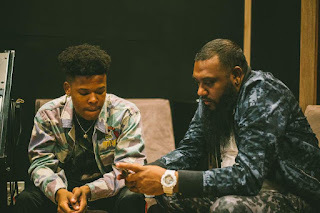 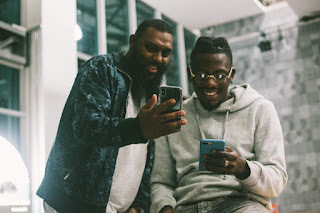 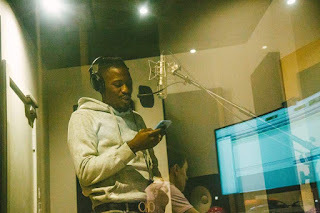 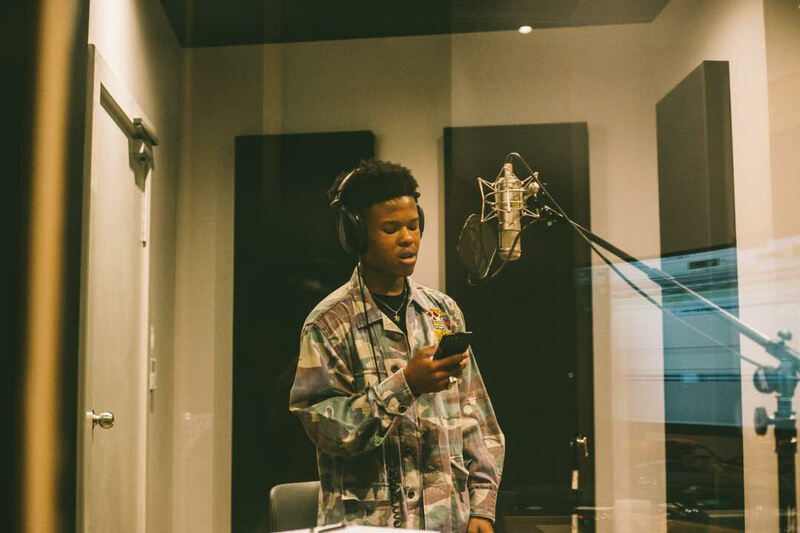 YCEE has been disturbing South Africa for days… the versatile rapper who only recently linked up with Cassper Nyovest and Gemini Major, was with yet another South African hip-hop star, NASTY C. All these come after his electrifying performance at the Big Brother Naija Live show on Sunday. 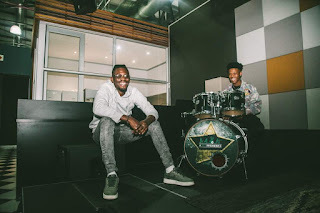 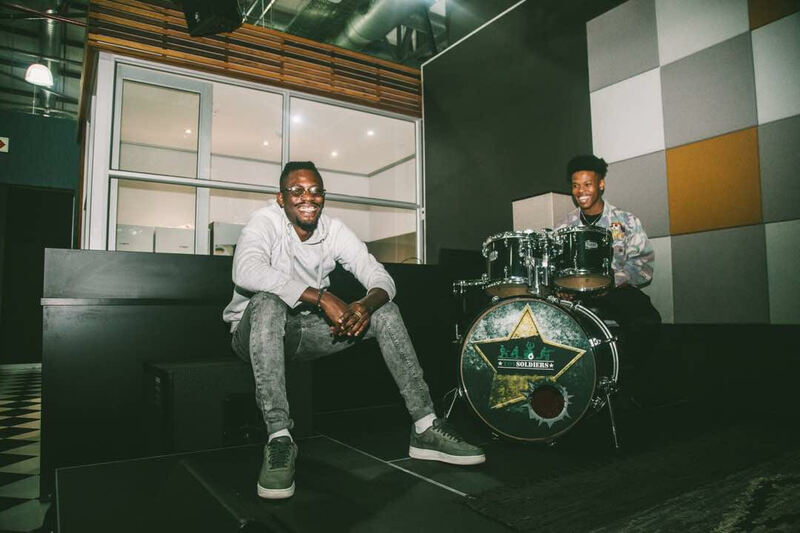 The Tinny Entertainment lead act, seems to be cooking something big down South as the major moves he has been making over there suggests a whole lot. 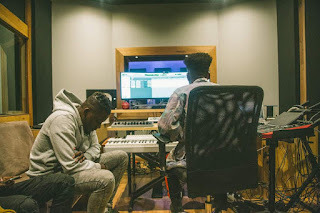 We will wait and see where all these leads.